Posted in: Community, Media Release. Tagged: CAC, CASA, Child Abuse Prevention Month, Davis House, Williamson County Juvenile Court. 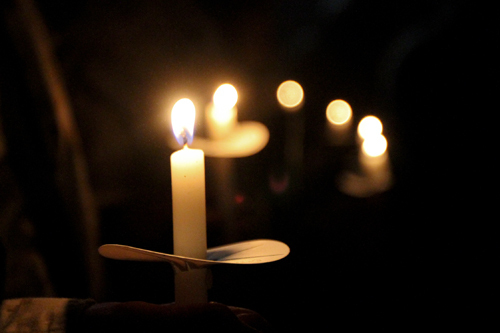 Franklin TN – As Child Abuse Prevention Month comes to a close, Franklin Police, Juvenile Court, Williamson County CASA, and the Davis House Child Advocacy Center will hold a candlelight celebration at Police Headquarters, Tuesday. 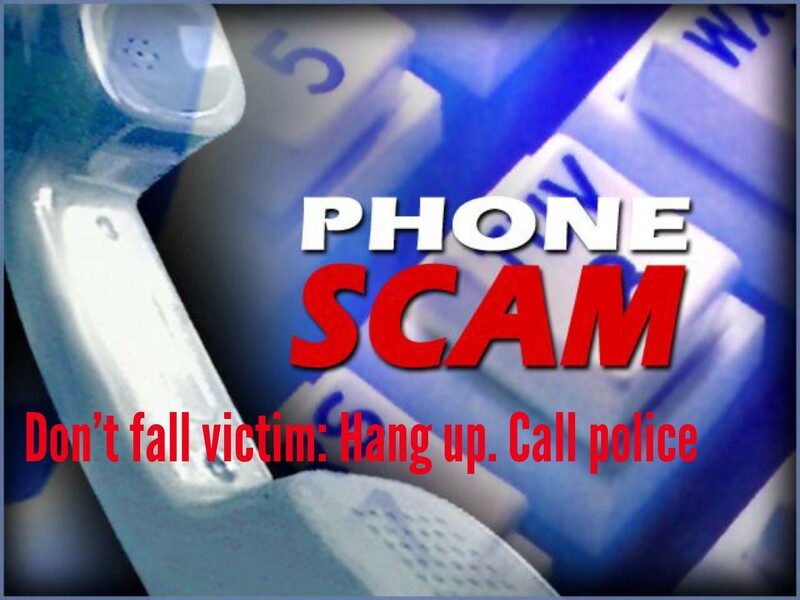 The 20-minute service begins at 5:30 pm on 04/29/2014. and that there is help. Child abuse and neglect affects more than three million of our nation’s children annually. In 2013, Williamson County CASA served over 300 children with matters before Juvenile Court; Franklin’s Davis House Child Advocacy Center provided services to 409 physically or sexually abused children. National Child Abuse Prevention Month is a time to acknowledge the importance of working together to educate parents and childcare providers, and to commit ourselves to the protection of our community’s children. We invite members of the greater Williamson County community to stand with us Tuesday, for kids’ sakes. Posted in: Community, Media Release. Tagged: DEA, Drug Take-Back, Walgreens. 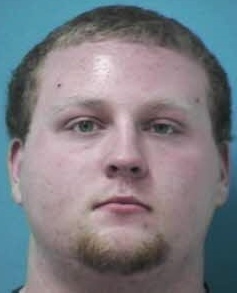 Franklin, TN – Saturday, Franklin Police, The Williamson County Anti-Drug Coalition, the DEA, and Walgreens will host an event to prevent prescription drug abuse and theft. This free event is an opportunity for residents to rid their homes of expired, unused, and unwanted prescription medicine. The service is free and anonymous, no questions asked. Franklin Police and The Williamson County Anti-Drug Coalition will be on hand to assist participants. For more information, visit www.MyWCADCtn.org. 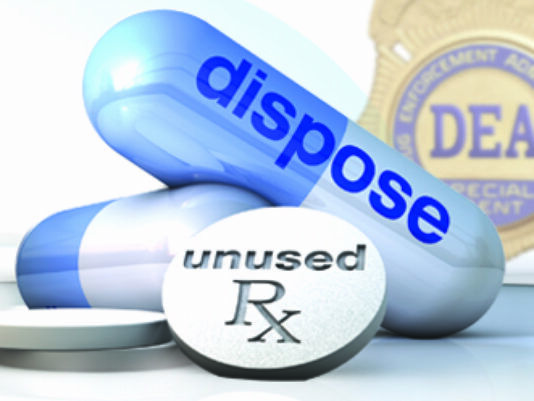 For residents unable to attend Saturday’s event, the Franklin Police Department offers a 24/7 option for prescription drug disposal. 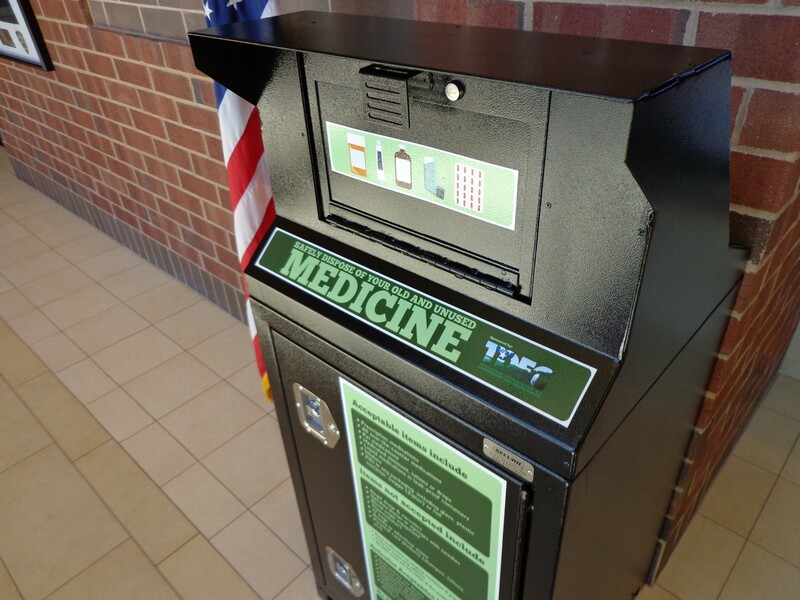 Thanks to a partnership with the Tennessee Department of Environment and Conservation, residents in Franklin can responsibly rid themselves of unused and unwanted prescriptions with a simple trip to Police Headquarters, 900 Columbia Avenue. The secure disposal point in our lobby operates much like a mailbox or bank night deposit. Drugs dropped in are secured below, emptied by the Department’s Evidence Section, and incinerated. 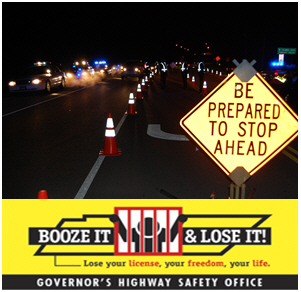 Franklin, TN – On the evening of Friday, 04/25/2014, the Franklin Police Department will conduct a sobriety checkpoint at Hillsboro Road near Poteat Place. Franklin, TN – In the midst of summer, Franklin Police want to remind residents that the operation of golf carts on City streets is illegal. Area residents have reported seeing an increase in the number of unlicensed, teen drivers traveling through subdivisions on golf carts and low speed vehicles. In response to those complaints, Franklin Police are increasing patrols and stepping up enforcement to help curb the problem. • A Type 1 or Type 2 seatbelt assembly conforming to Sec. 571.209 of this part, Federal Motor Vehicle Safety Standard No., 209, Seat Belt Assemblies, installed at each designated seating position.